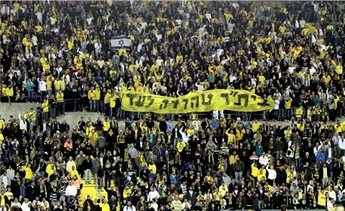 This entry was posted in HRA Blog and tagged Beitar Jerusalem, La Familia, Racism by P.T. Karolyi. Bookmark the permalink.